Volunteering at MUD is as grassroots as it gets! 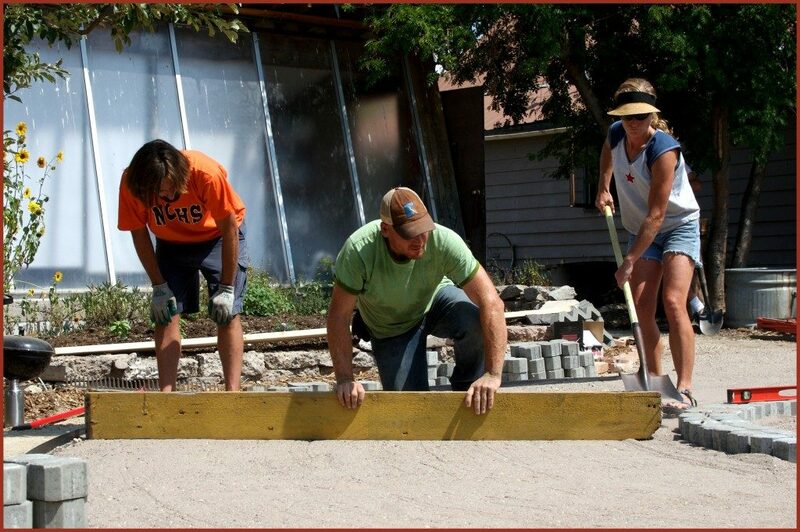 MUD ALWAYS has a project to do, and our volunteer needs come in all shapes and sizes. Whether you are interested in serving on the Board of Directors, weeding the garden once, or want to become a regular volunteer, we have a place for you. Volunteers at MUD are essential to the success and sustainability of the organization. Nearly everything that happens at MUD – whether office work, fixing fences and tools, or maintaining the garden – is done by volunteers. We invest in our volunteers in return, ensuring your skills and interests are matched up with the right volunteer project, ensuring a mutually beneficial experience. Volunteer hours are flexible, enabling you to work around your schedule, and volunteer as frequently as you would like. Every hour you give to MUD is critical, making volunteering at MUD one of the most fulfilling volunteer roles available in our community. To see our current volunteer needs, check out our Volunteer Missoula page here. Volunteer Internships are also available. Learn more about our Current & Upcoming Internships. Contact us today to volunteer or to receive our email updates!